on their 4th offering, these danes have created quite possibly one of the most beautiful albums to date. they did some true adventuring to get there too. i’m pretty sure spending time in an old abandoned russian mining town will do the trick. it’s ethereal, strange, and well orchestrated. 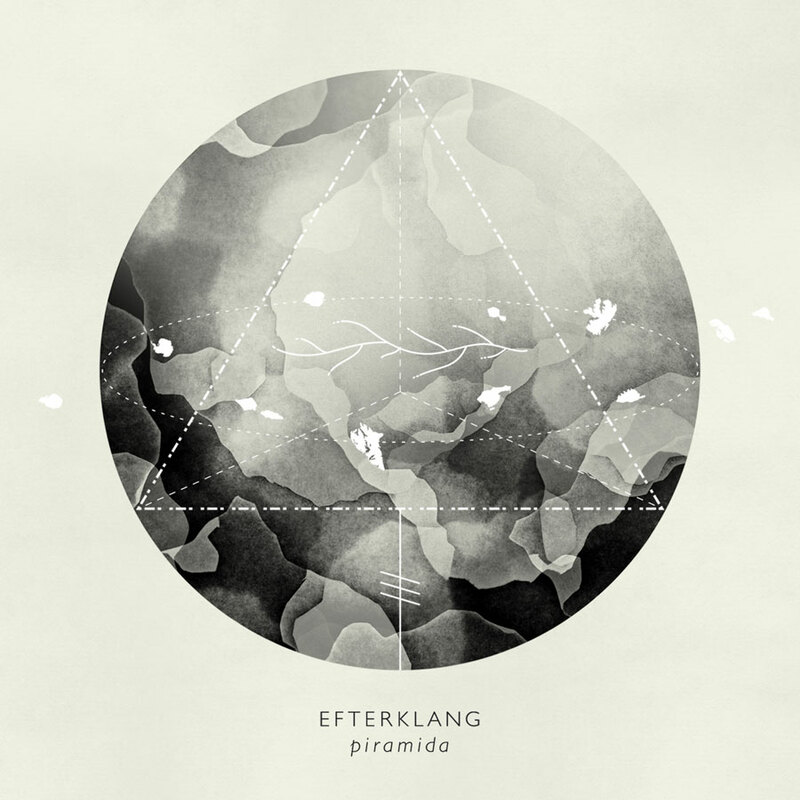 This entry was posted in new release and tagged efterklang, NPR, piramida by magicarrows. Bookmark the permalink.